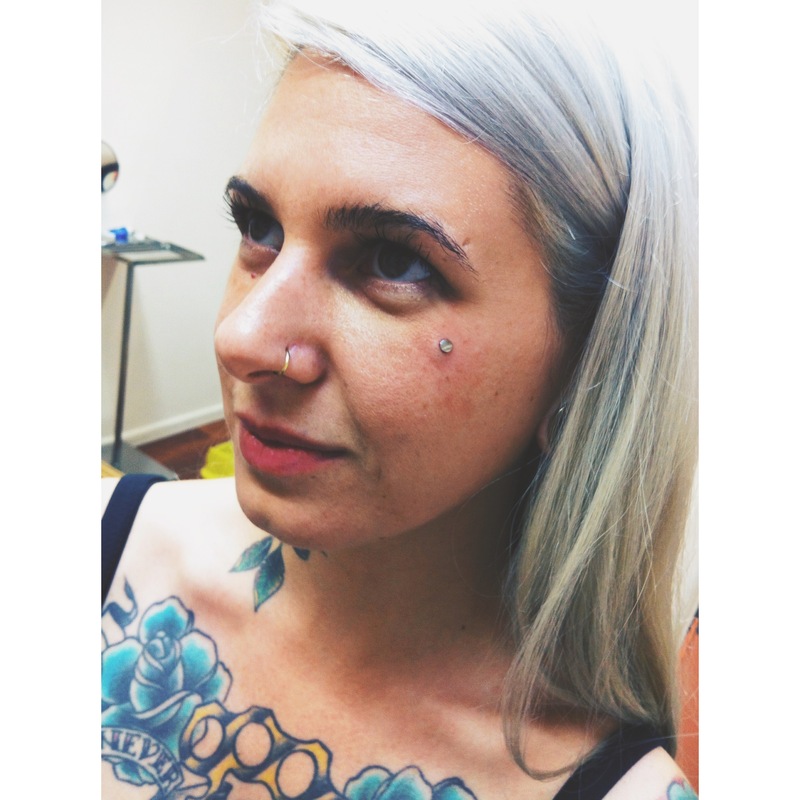 It was a pleasure to add to Jenna’s collection with a teardrop/cheek microdermal pierced @ Shiva. This entry was posted in Dermal Anchors, Piercing Portfolio and tagged Body Jewellery, Body Modification, Body Mods, Body Piercer, Body Piercing, Cheek, Cheek Dermal, Cheeky Dermal, Cheeky Piercing, Dermal Anchor, Dermal Anchors, El Capitan, Greenwich, London, Micro Dermals, Microdermal, Microdermal Anchor, Microdermal Anchors, Microdermal Piercing, Microdermal Piercings, Piercing Portfolio, SE10, Shiva, Shiva Piercing Studio, Shiva Piercings, South East, South East Livin', South East London, South London, South London Piercer, South London Piercing, Tear Drop, Teardrop, Teardrop Cheek Dermal Anchor Piercing, Teardrop Cheek Dermal Piercing, Teardrop Piercing, UK Body Piercing, UK Piercer, UK Piercing. Bookmark the permalink. Some great shots of Rayne’s nape micro dermal piercing w/high polished titanium implant grade anchor and a 4mm disc. Always a continued pleasure meeting so many kool people doing what I do. This entry was posted in Dermal Anchors, Piercing Portfolio and tagged Body Modification, Body Mods, Body Piercer, Body Piercing, Dermal Anchor, Dermal Anchors, El Capitan, Greenwich, London, London Body Piercing, London Piercer, London Piercing, London Town, Microdermal, Microdermal Anchor, Microdermal Piercing, Nape, Nape Piercing, Nape Surface, Neck, Piercing, Piercing Portfolio, SE10, Shiva Piercings, South East, South East London, South London, Titanium, UK Body Piercing, UK Piercer, UK Piercing. Bookmark the permalink. 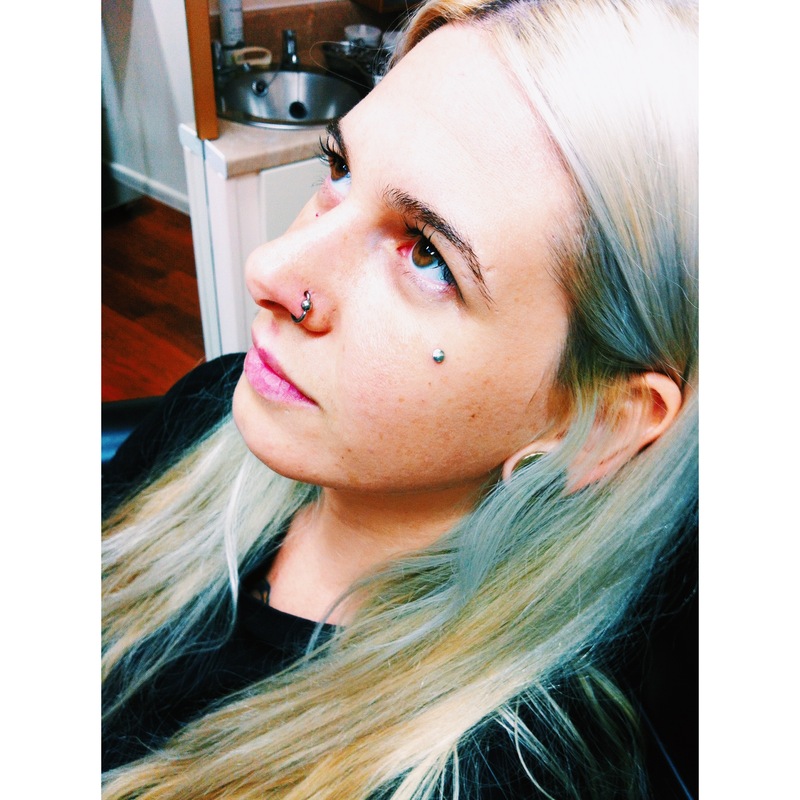 The lovely Ola’s sternum microdermal anchor w/4mm iridescent gemstone. This entry was posted in Dermal Anchors, Piercing Portfolio and tagged Body Mods, Body Piercer, Body Piercing, Dermal Anchor Piercings, Dermal Anchors, El Capitan, Greenwich, London, London Piercer, London Piercing, Microdermal, Microdermal Anchor, Microdermal Anchor Piercing, Piercing Portfolio, SE10, Shiva Piercings, South East, South East London, South London Piercing, Sternum, Sternum Dermal, Surface Piercing, UK Piercer, UK Piercing. Bookmark the permalink. 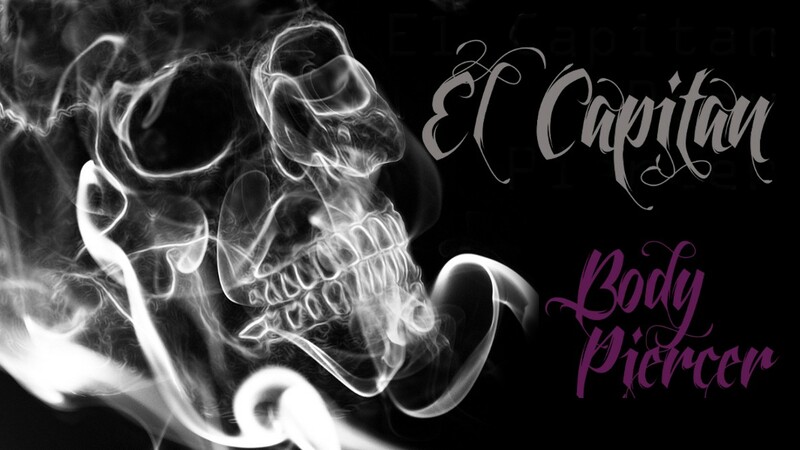 This entry was posted in Dermal Anchors, Piercing Portfolio and tagged Body Piercer, Cheek, Dermal Anchors, Dirty 5, El Capitan, Gökçe, Greenwich, London, Microdermal, Piercing Portfolio, SE10, Shiva, Shiva Piercings, Shiva Tattoos, Tattooist, Tear Drop. Bookmark the permalink. Susan’s sternum micro dermal w/5mm clear gem stone. Like most of my piercings, photographed when fresh; this looks red and swollen some but healed up perfectly. 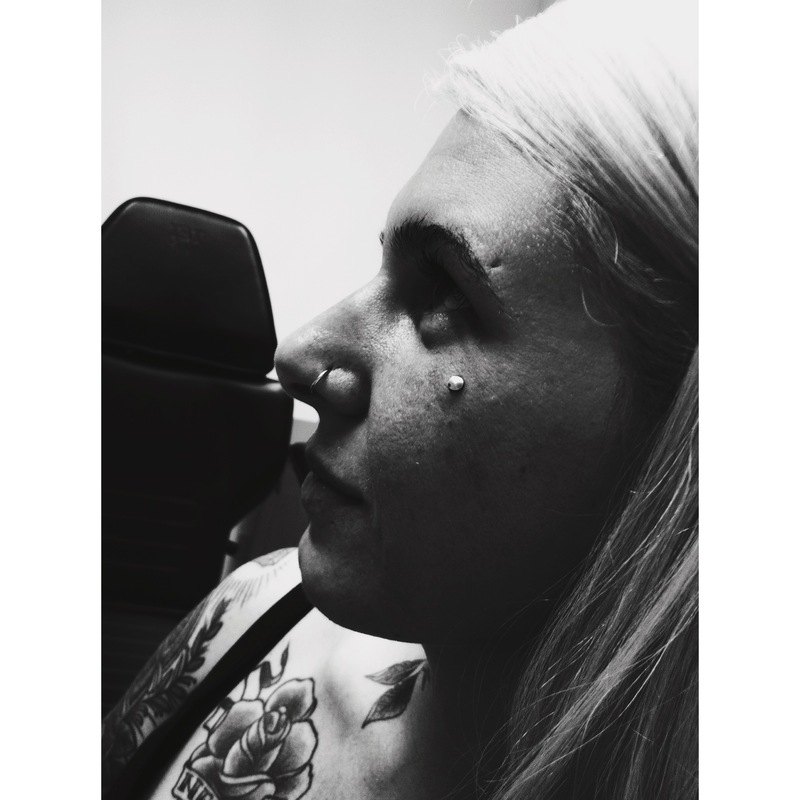 This entry was posted in Dermal Anchors, Piercing Portfolio and tagged Body Piercer, Dermal Anchors, El Capitan, Greenwich, London, Microdermal, Piercing Portfolio, SE10, Shiva Piercings. Bookmark the permalink.